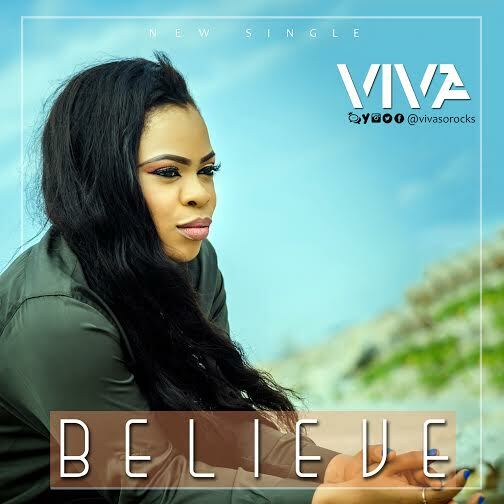 Christian Rock-Pop artist Viva releases her brand new single “Believe”, an inspiring song with a message that the world needs to hear. “When the world is on your shoulders, what will you say? Who would you run to? These were questions that plagued my minded in the face of challenges years ago. Questions that prompted me to prayers… you know the kind of earnest heartfelt prayers? The kind that leaves our spirit shouting victory!